Love Kills is the first single which features Freddie’s name. The song which did not feature his name is Rotwang’s Party (Robot Dance). ‘I Can Hear Music’ is the song recorded by Mercury on Beach Boys cover. He was under the pseudonym of Larry Lurex. The song was released as a single in 1973. ‘Exercises in Free Love’ is the song that Freddie played for Montserrat Caballe. This song is very impressive since it can move the heart of Caballe when she heard it for the first time. ‘Barcelona’ is the name of the album in which he collaborated with Montserrat Caballe. Both of them started to work together since 1984. The album was entitled Barcelona since both of them met in 1987 in the city. 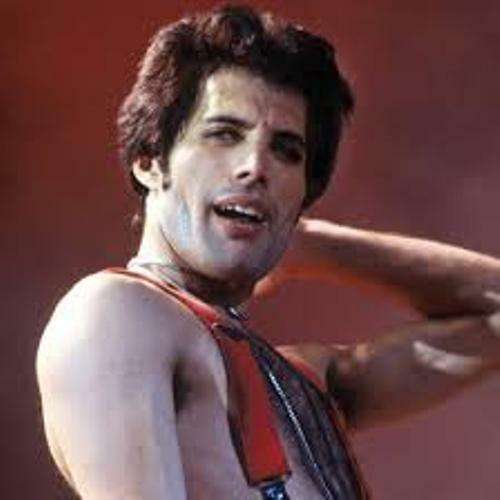 ‘Living on My Own’ is the number one single by Freddie that he performed in solo. 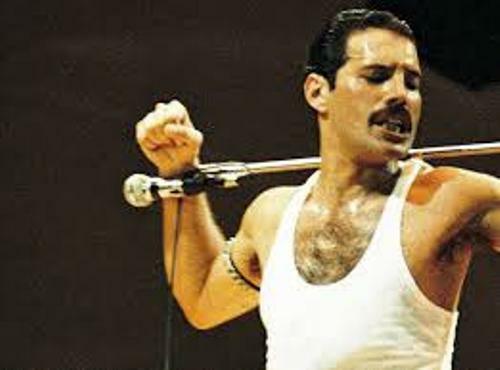 After Freddie passed away the song was on the top position for twenty months. Freddie’s song ‘Mr. Bad Guy’ actually was entitled Made in Heaven. However, this title was used to the title for the last album of Queen which was released to the world in 1995. 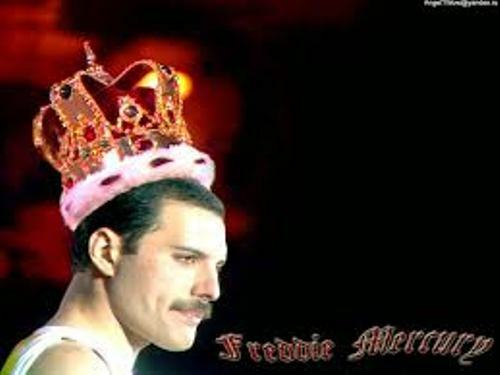 To make his fans fascinating and happy with his work, Freddie started to work on his first solo album ‘Mr. Bad Guy’ in 1983. He collaborated with Reinhold Mack. He was a German producer who worked with Queen too. The Tribute concert of Freddie Mercury was held on April, 1992. It was located at Wembley Stadium London. There are many famous musicians in this tribute concert. 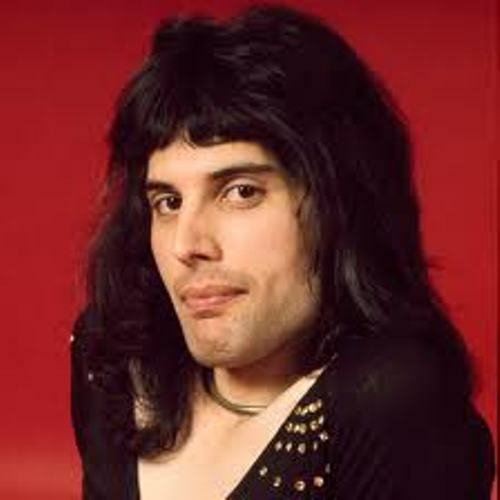 Freddie mercury died on Sunday 24th November 1991 because of AIDS. He was only 45 years old at that time in his home located in Kensington London. 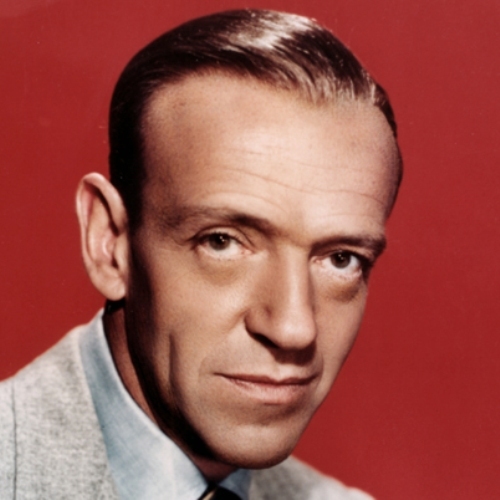 The last song that he made before he passed away was A winters Tale. During his life, he once appeared with his famous mustache. It was in the year of 1980 where he had the video music of Play the Game. Are you interested with facts about Freddie Mercury?